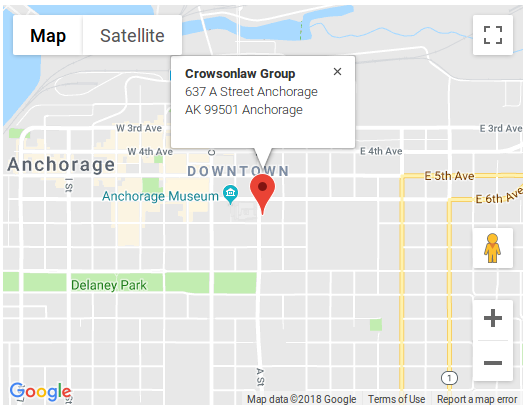 Anchorage, Alaska personal injury attorney Tim Twomey enjoys sharing his passion for Alaska and loves the challenge and reward of using his legal experience for the benefit of Alaskan individuals who have suffered injustice. If you need assistance navigating a course through the legal system which will bring the best possible result, Tim is qualified and prepared to help. Tim and his family have lived in Alaska since 2005, when Tim was appointed Assistant Attorney General for the State of Alaska. He served in that role for five years in the Civil Division of the Department of Law before leaving public service to rejoin private practice. Since 2010, Tim has exclusively focused on the representation of individuals, families and small businesses seeking compensation for injuries and wrongful conduct in a variety of contexts, from breach of contract to personal injury. Tim grew up in the Pacific Northwest, attending high school and university in Seattle, where he earned his undergraduate degree in economics and was a member of the University of Washington Crew Team. 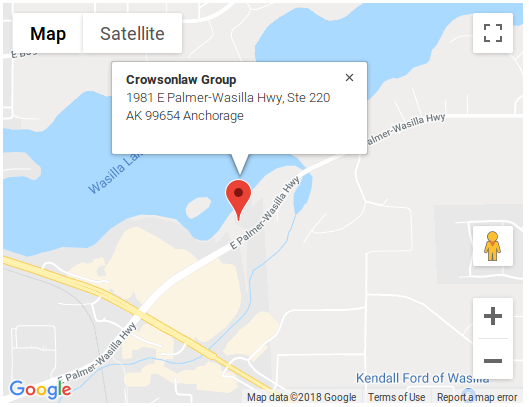 Tim’s connection to Alaska was formed during this period in the mid-80’s while working summers in Alaska commercial fishing. After graduating from the University of Washington, Tim studied law in San Diego, graduating from the University of San Diego School of Law and passing the California Bar in 1989. 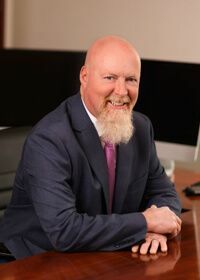 Before moving permanently to Alaska, he practiced as a civil litigation attorney in Southern California for 16 years, becoming a partner in a prominent San Diego defense firm and passing the Nevada bar exam. He represented the interests of the insurance industry in complex litigation, insurance coverage disputes, and in the defense of general liability claims throughout Southern California and Nevada. Tim has resolved hundreds of complex disputes where multiple millions of dollars were at stake. Tim has remained involved in the Alaska commercial fishing industry since his college days, returning to Bristol Bay as a salmon fisherman during the 4-5 week summer fishing season in June and July.